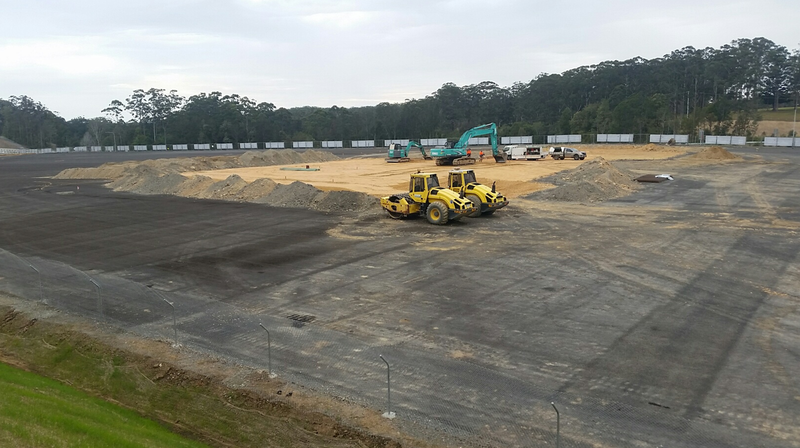 Construction works have commenced at a cracking pace at a new double Warehouse & Offices structure in Dandenong South. The main warehouse structure is approximately 16,600 m2 in size, with an internal dividing wall creating two separate operating areas. The economically designed portal frames are approximately 80m wide with two internal prop columns. Both warehouse compartments are serviced by two storey offices. The Lessee, who is a wholly owned subsidiary of a global company, is listed on the London Stock Exchange. They had a preference for a floor construction type that was both suitable for their day to day operations and with minimal slab joints. To comply with this requirement, Klopfer Dobos designed a steel fibre reinforced slab capable of supporting a pallet racking system with a 60kN post load. The fibre slab has large internal pours, minimising regular jointing. 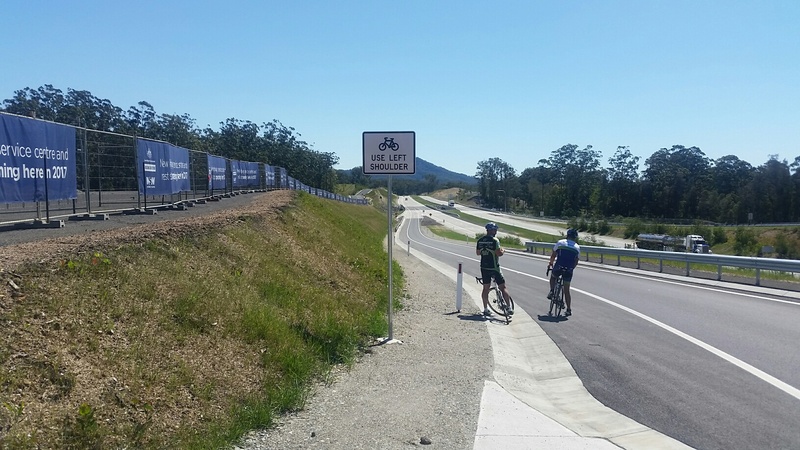 Externally, the site is accessible via an approved B Double truck route and includes 190 car parking spaces to allow for shift overlap and visitors. Once complete the building will operate 24 hours per day 7 days per week and accommodate a peak number of 150 persons. 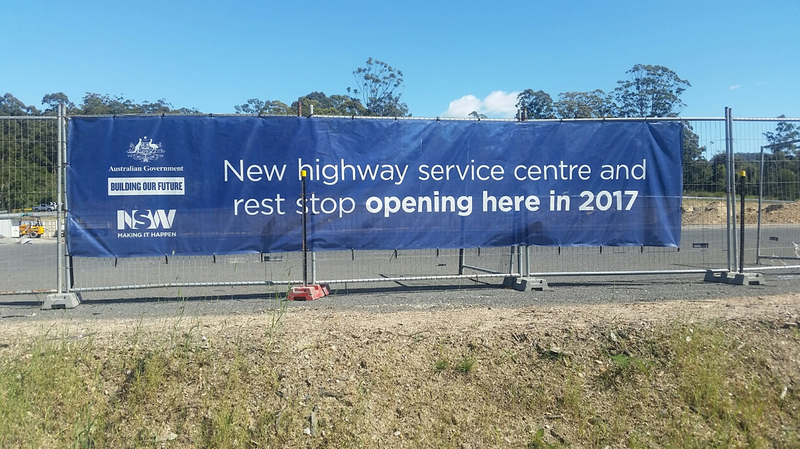 Klopfer Dobos are the appointed Structural Engineers for a new Travel Centre located on a newly built portion of the Pacific Highway, Nambucca Heads. The project is being built on Roads and Maritime Services owned land and consists of a BP petrol station, two family restaurants, restrooms and picnic facilities as well as an information travel area with fresh produce. The large overhead canopy, which will boast an unusual but practical overall shape (as well as a number of feature architectural cranks), was a complex structure to design due to the limited depth and fixed column locations to suit the petrol bowsers. After careful analysis, Klopfer overcame these design constraints by designing a number of continuous steel beams located and crossing each other within the same depth. 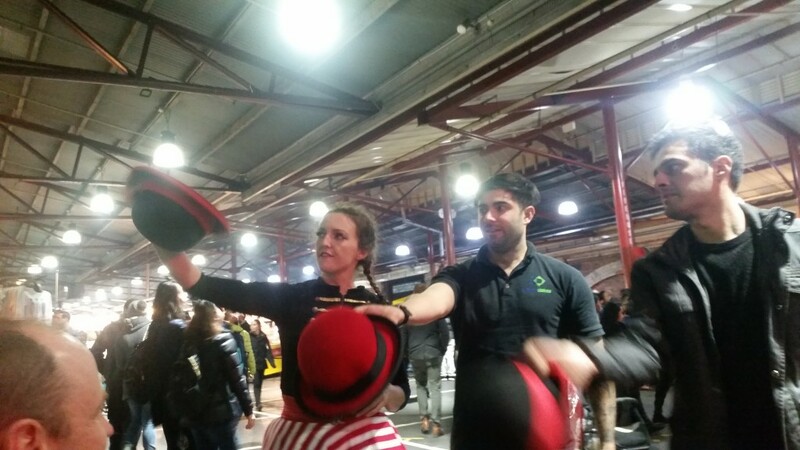 A few of the Klopfer Dobos crew and foodie adventurers went to the Queen Victoria Market’s Winter Night Market, in a mid-week expedition to discover a world of street food vendors, spiced mulled wines and music in an otherwise dreary Melbourne winter evening. As an engineering office, one of the more remarkable things about the Queen Victoria Market is its magnificent historic trusses. Notably, but not surprisingly, the trusses located over the large K and L Sheds (built in 1929, under which the market is held), were the #1 hot topic of the night; being admired and dissected by all. Who said engineers are boring! A general stroll around the market to soak in the atmosphere uncovered lots of opportunities to eat, drink and shop. There was also plenty of live entertainment on offer with an Afro-Cuban Latin jazz group and a bongo circles congregating around the open fires. 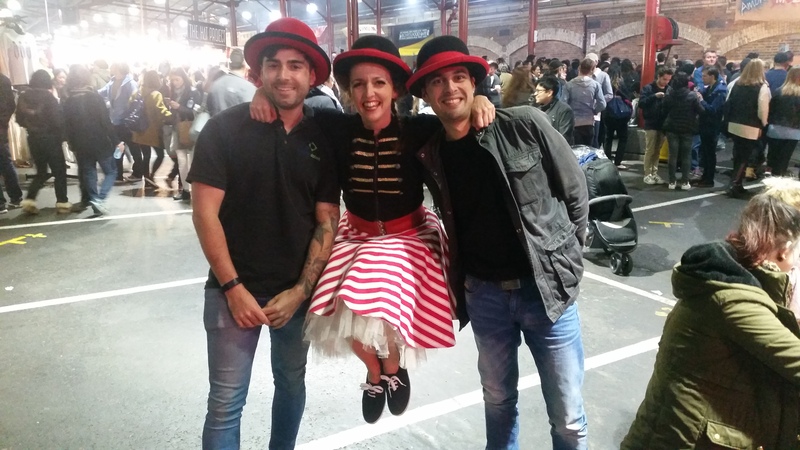 After securing some (limited) seating, Justin and Miguel tried their hands at a bit of hat juggling with one of the roaming performers. I truss a good time was had by all. Justin and Miguel to get their hands dirty with some hat juggling shenanigans. 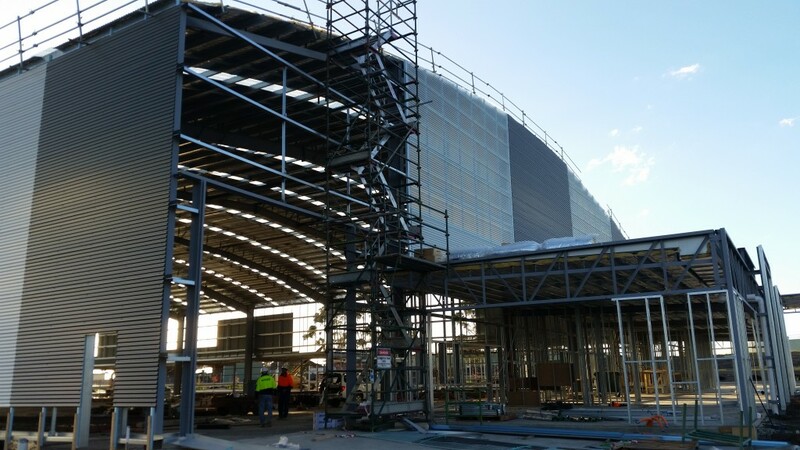 The curved steel portal frames, mullions, purlins and girts are almost complete for the second Hangar at Essendon Airport. 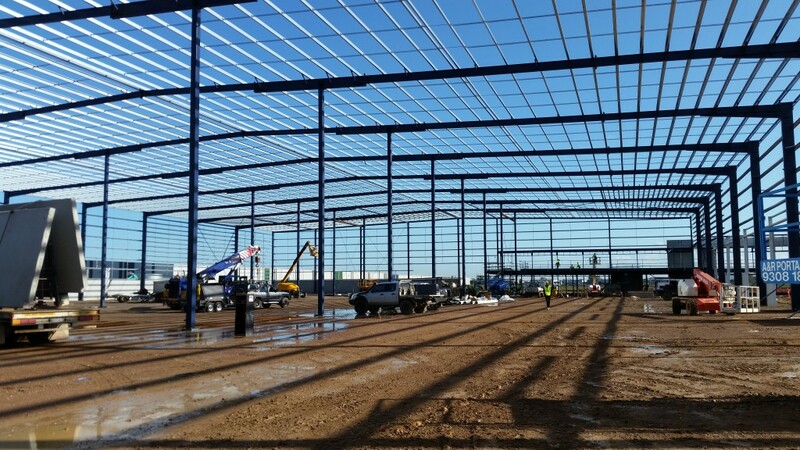 As with any hangar design, the springing height is critical to ensure the planes are properly housed. This height when paired with an efficient structural steel design makes for a strikingly elegant looking building (or we like to think so!). Structural Steel Design for New Vehicle Storage. 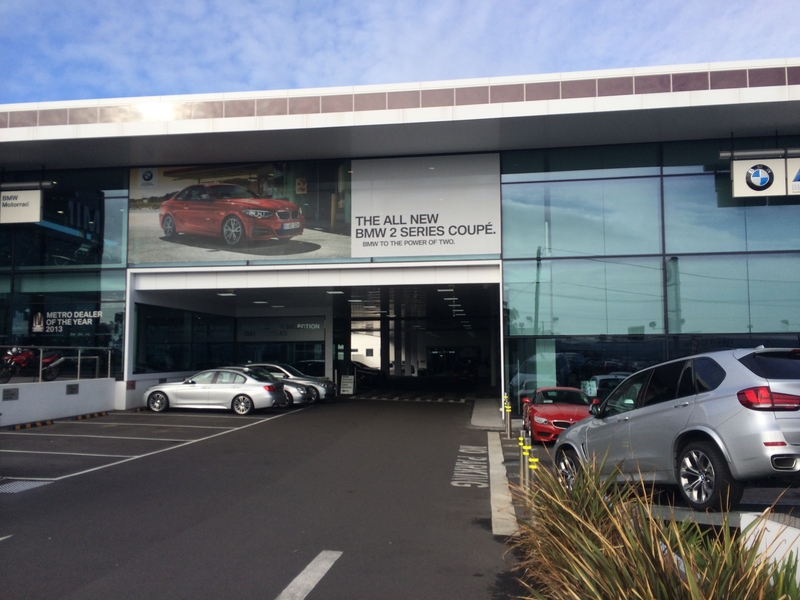 BMW Doncaster – Structural Steel Design for New Vehicle Storage. 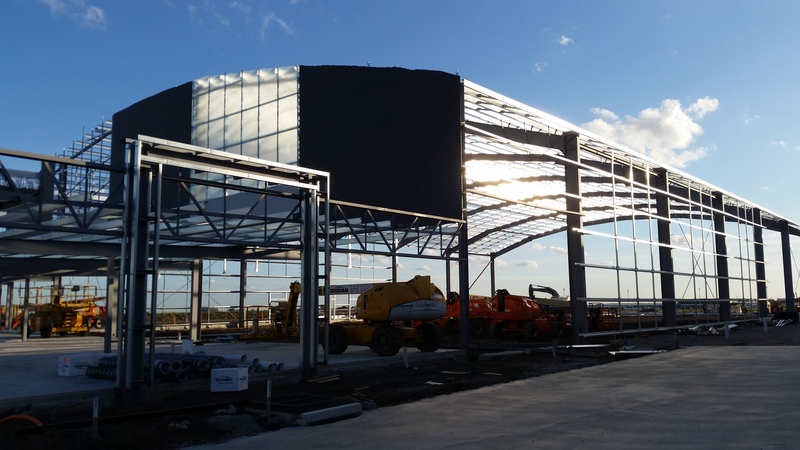 The extension to BMW Doncaster is progressing fast with strengthening works to main steel floor beams and columns now completed and steel shop drawings approved for fabrication, we now expected steelwork to be delivered to site within couple of weeks. Dry warehouses to freezer conversions are becoming a popular option for companies distributing wholesale food, fresh produce and meat to the foodservice industry. 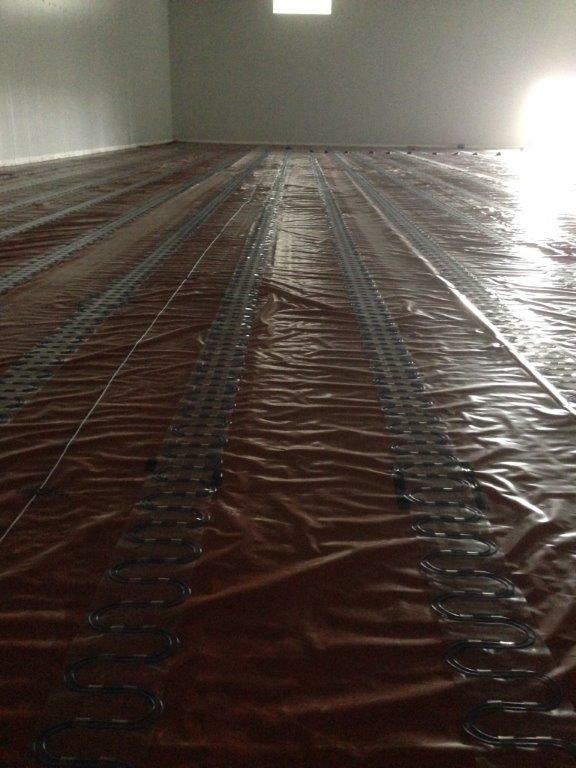 Converting space can be an economical and quick solution for companies that are growing and need additional storage fast. When building from scratch you have to factor in the time it takes to search for a suitable site to construct the new building, the acquisition of land and the lengthy application processes to get the necessary permits to build the new building. The reduced construction time, when modifying an existing structure, is also a key consideration. 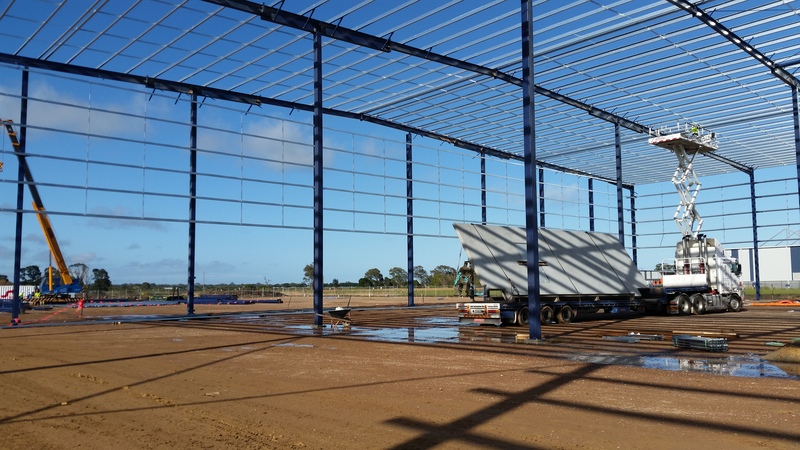 At Klopfer Dobos, we have overseen the structural design of a number of freezer conversions over the last 12 months, with the most recent being in Port Melbourne, where we recently inspected the steelwork modification works. 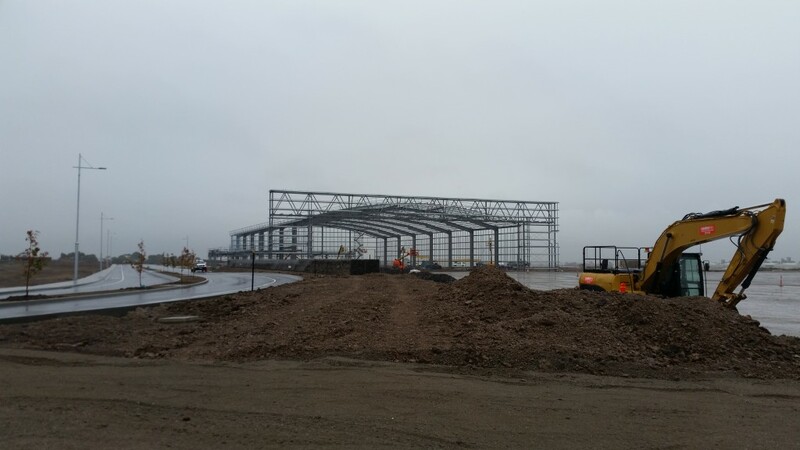 This particular project includes the conversion of the existing large dry warehouse and office building to a proposed cold storage distribution centre. 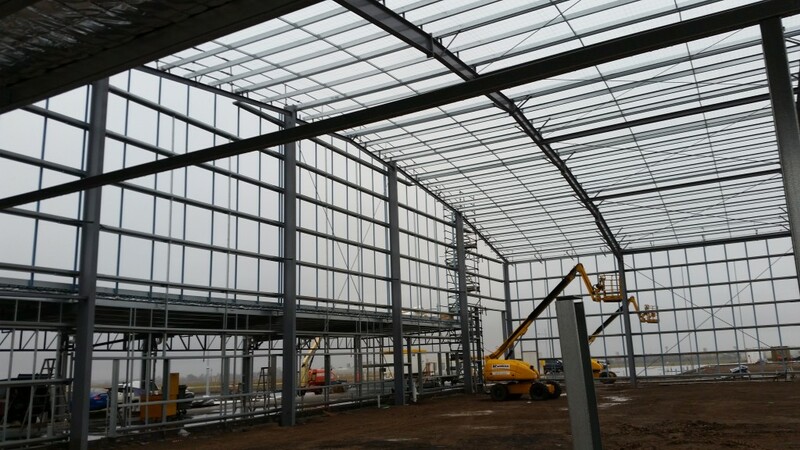 Conversion works like this always present some interesting engineering challenges; refrigerated building construction is unique, and requires specialist knowledge and expertise to be performed successfully and efficiently. Woolworth’s Shopping Centre Construction Begins. 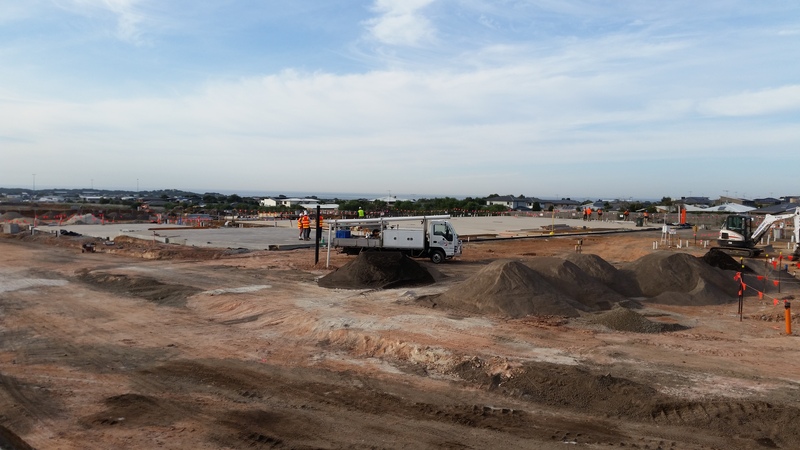 A new Woolworth’s anchored shopping centre, with Structural and Civil design by Klopfer Dobos, is currently under construction in Torquay North, Victoria. The centre, named ‘The Dunes’, will offer the local and surrounding community an outstanding and convenient shopping centre. The site includes a 3400sqm Woolworths supermarket, Woolworth’s liquor chain, BWS as well as a Chemist, Gym and twelve other specialty retail shops. Klopfer Dobos are thrilled to be part of this exciting project; with Clarke Hopkins Clarke as the architect and Maben as the appointed builder. As always, during the design and development period, Klopfer Dobos enjoyed the collaborative process with the architect. When undertaking a shopping centre structural engineering design there are always some challenges that must be overcome. We had to employ many clever engineering solutions within the structural design to enable the architectural intent and functionality to be maintained, always with an eye on keeping construction costs down. 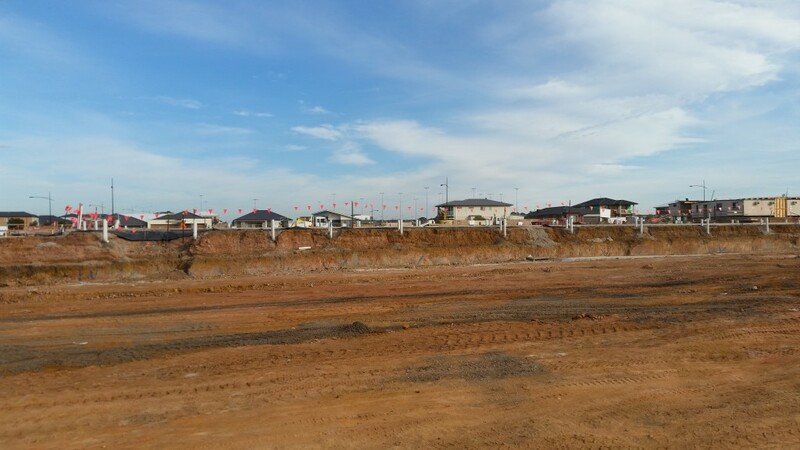 Throughout construction and when complete, The Dunes will create many jobs for local residents as well as greatly enhancing the local facilities for the entire community to enjoy. Klopfer Dobos at the Melbourne Comedy Festival. We like to think that Structural Engineers perform one of the most important roles in the construction industry: getting buildings to stand up. Without our skills and technical knowledge, the buildings that we inhabit and spend our time in would not be as safe and sturdy as they should be. Designing and building large structures is always a challenge, and with great responsibility comes great stress. 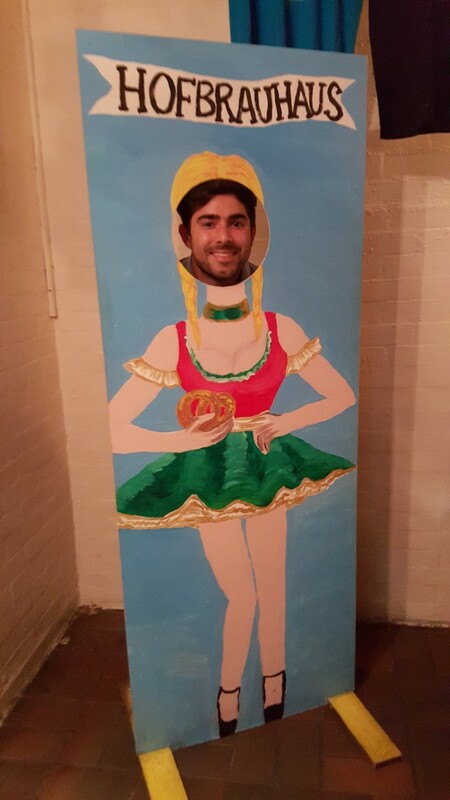 And so, after a busy first quarter of 2016, a few of the Klopfer Dobos team decided to go and have a well-deserved laugh at the Melbourne Comedy Festival. We started the night out at the Hofbräuhaus, which was established in 1968 and is one of the best German beer halls in Melbourne. 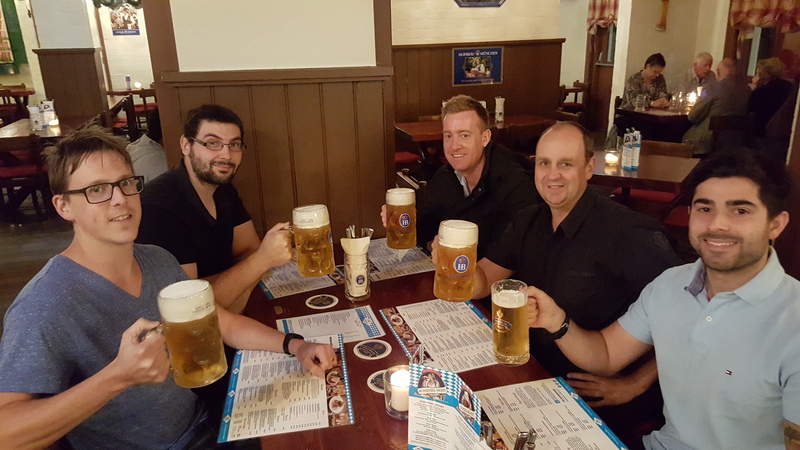 We all enjoyed tasty selections of authentic German food including Schnitzels, Bratwursts, Sauerkraut, Mashed Potato and more, chased down with a cheeky stein. Don’t go here if you want a quiet place to talk because it just won’t happen – it’s loud, it’s casual and a lot of fun. Helliar was a real pro, with a quick wit and a great instinct for physical humour. Concluding, he made the comment that he had one if the best jobs in the world. Peter might be good at Stand-up Comedy… but can he make a building stand up? The audience seemed to think so. 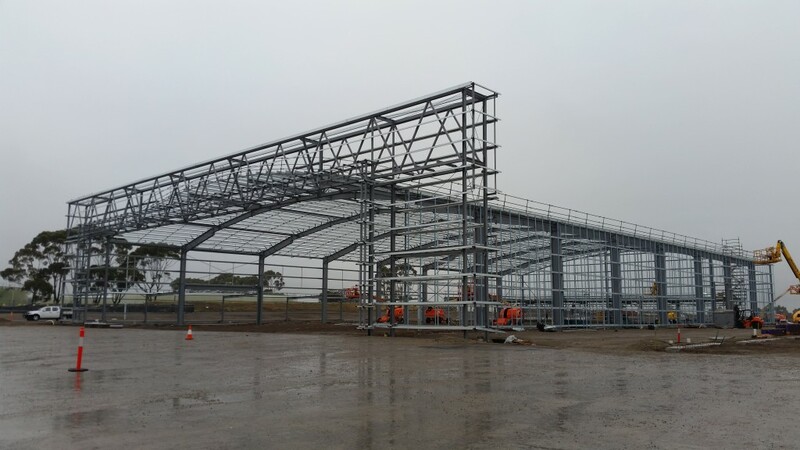 The steel work for the first of multiple hangars at Essendon Airport is advancing quickly. 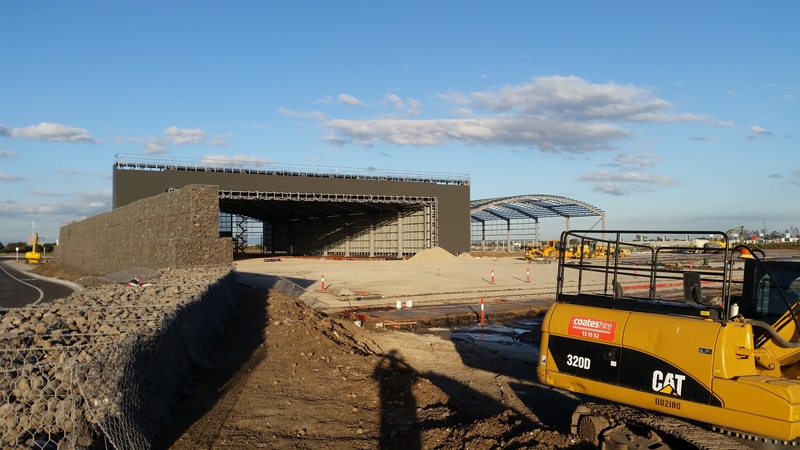 This will be the 5th aeroplane hangar Klopfer Dobos have been engaged to design at Essendon Airport, with more hangars in the wings (pun intended!). This particular hangar, for Mr Lindsay Fox, will house both aircraft and a private car collection. The enormous 50 meter truss out front requires tight engineering co-ordination and integration with the door manufacturers. With the truss giving the ability to have such a large opening, design consideration of large internal pressures must be accounted for. The large build-up of pressure was addressed in the design criteria, adding to the complexity of the design. The Staff at Klopfer Dobos are getting ready to tie up their runners, drop their calculators and get moving this April. This is the first year the Klopfer Dobos work place has signed up for Premier’s Active April, which challenges participants to commit to exercising for at least 30 minutes a day. About 2/3rds of the Klopfer Dobos team have embraced Active April, with many cycling into work or participating in lunchtime runs by the Yarra on Tuesdays & Thursdays. And while there’s a lot of hard work keeping track of the exercise (as well as doing it! ), the Klopfer Dobos team reckon the pros outweigh the cons. Around 60 per cent of Australian adults fail to meet the recommended levels of physical activity – and this is a free and fun way for staff to get active and healthy.